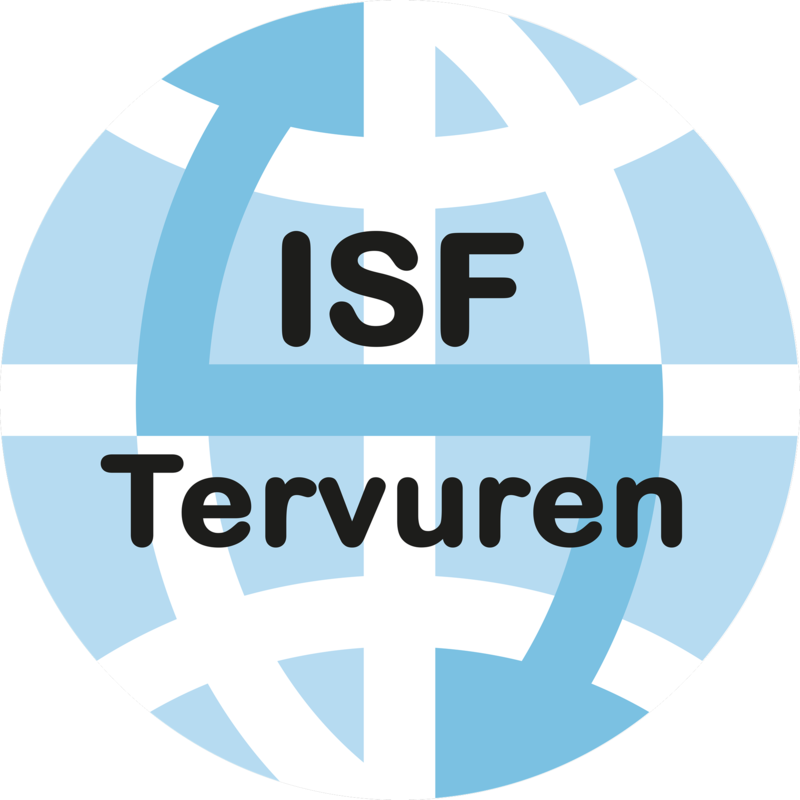 ISF Tervuren International School provides an exciting school environment, coupled with an active learning approach that ensures an outstanding educational journey for all of our students. We offer UK based programs combined with the IPC (International Primary Curriculum). We are highly regarded in the local community and are rated as an 'excellent' school by our accrediting body COBIS (Council of British International Schools).